The Bridgestone B330-RXS offers tour like characteristics to players with a moderate swing speed. 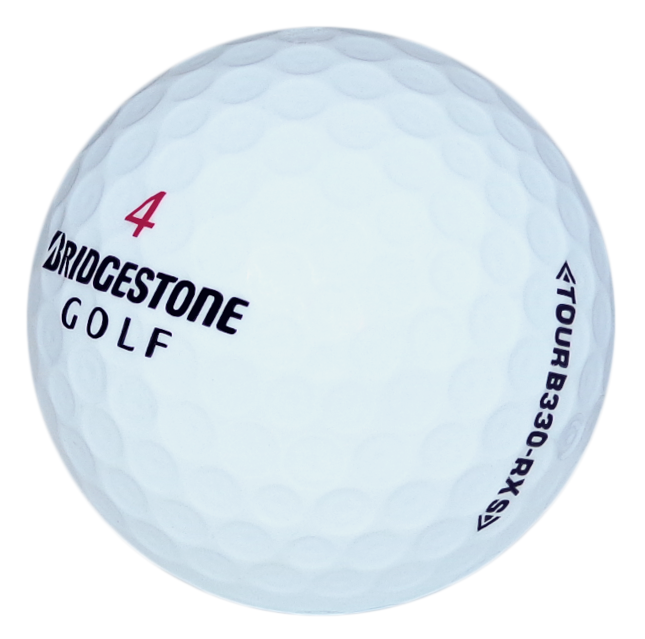 The B330-RXS features a softer cover than the B330-RX and will fly a little shorter off the tee. However, approaching and on the greens the B330-RXS will provide a larger amount of spin and control. Everything promised happened and the products were as advertised, a very successful and rewarding experience. Usual excellent, prompt service and product.